There are so many different ways that most people don’t understand and simple things that you could do. What you’re going to need is the old school way of doing it with a pen, paper, and notepads. Pick your niche: It’s important to figure out what your niche is. Whether it’s restaurants, real estate, mortgage, financial, or businesses like spas, air conditioning companies, HVAC companies over here in North America. It doesn’t matter whatever it is. You’re going to A) get on Google or B) get on Linkedin, and type in the niche. If it’s Google, put the niche and your city into the search field, and then you’re going to start typing or writing down every single business name in those search results. Also write down the email, and the phone number of the company. I’m going to ingrain this entire law of repetition that you’re going to do because now you’ve built yourself a lead list. Now, write down a hundred names of businesses in your niche. If you live in a small town in rural Canada or Australia or the United States, you need to find the bigger a suburb next to you. 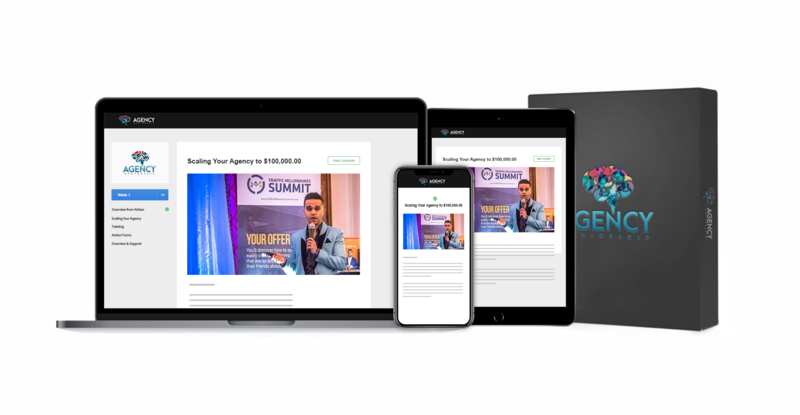 If you continue this process I guarantee you that in about an hour you will have a hundred leads. Set aside an hour to two hours to do this right now. This is how you will commit yourself and you’re going to build a list of a hundred businesses in your niche that you can serve. Lead Lists: It’s the simple things that most of you aren’t willing to do because you are in analysis paralysis. You’ve read too many books, you’ve watched too many vlogs on youtube. Make this the last blog that you read and go and do something. The Old School Ways: There is this thing called the yellow pages. I still get them to my door for some reason. Go to the yellow pages business section and start looking at businesses. You will find lists of businesses that are there because those people that are in the yellow pages are more likely to not doing very much online and are missing out big time. Just using the yellow pages alone, I’d send them a lumpy mail package with their yellow page listing. I’d rip it out, saying, “You’re missing out online.” And then they would get in touch with me to solve their “online problem”. Leverage LinkedIn: You could literally find hundreds of business owners on LinkedIn. You can find their names, their emails, and their businesses. While doing that, you can take notes about what they could fix on their websites and so on. This way you already have a reason to why you’re calling them and then you just start cold calling or cold emailing them. Cold outreach is the fastest, most tried, and true. So, now you’ve got a hundred leads. 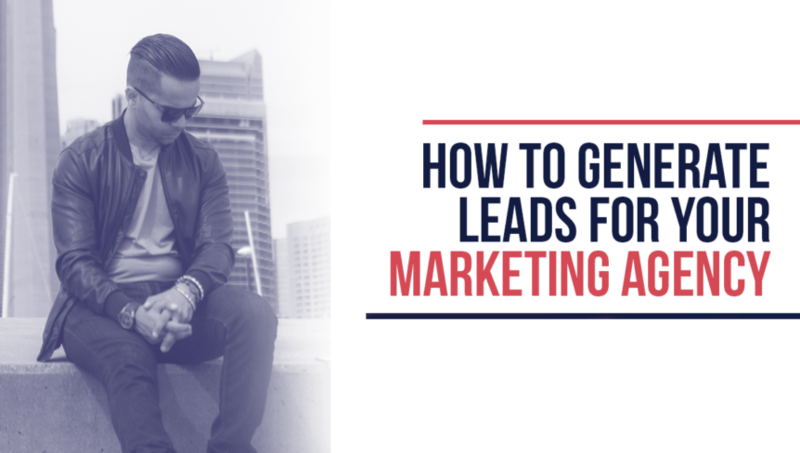 This is the exact same method that I use to generate leads with a pen & paper and scale my business to six figures.